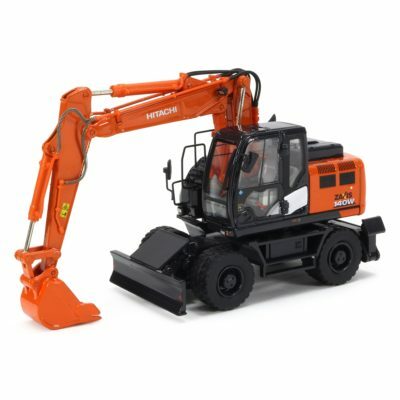 Home / Hitachi / HITACHI ZX690LCH-6 EXCAVATOR. Scale 1:50. p&p included to the UK and NI. 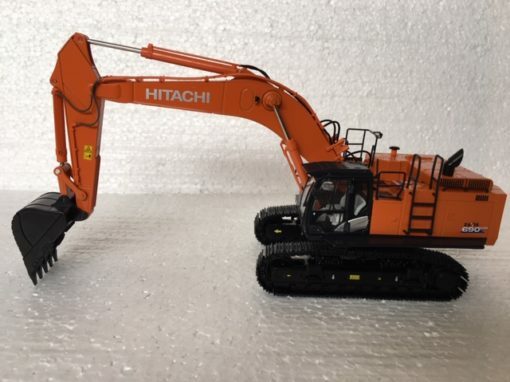 HITACHI ZX690LCH-6 EXCAVATOR. Scale 1:50. p&p included to the UK and NI. HITACHI ZX140W-6 HYDRAULIC WHEELED EXCAVATOR. Scale 1:50. p&p included to the UK and NI. 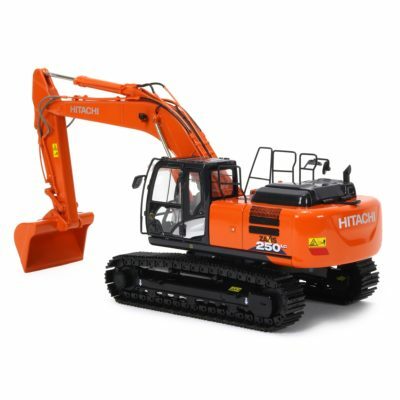 HITACHI ZX250LC-6 HYDRAULIC EXCAVATOR. Scale 1:50. p&p included to the UK and NI. 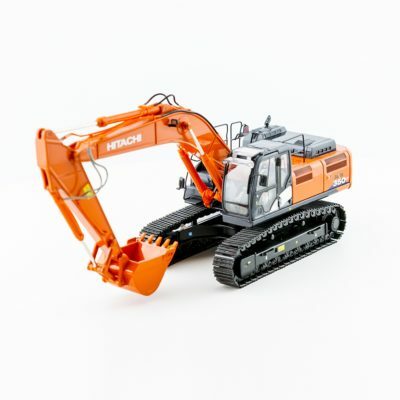 Hitachi Zaxis 350LC-6 Excavator 1:50 scale. p&p included to UK and NI.